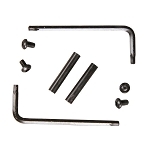 Gorilla Machining Extended Takedown / Pivot Pins are ideal for a custom look or when frequently swapping upper receivers. 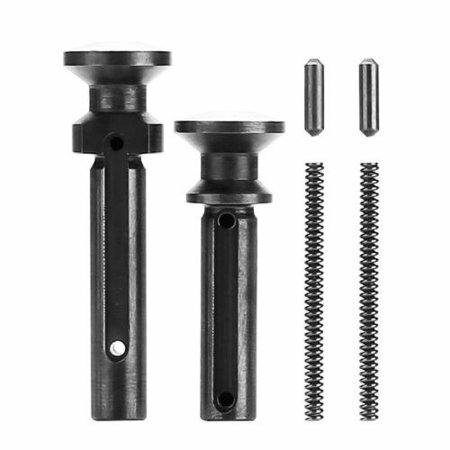 Crafted from precision machined steel, this set is a drop-in replacement for standard AR-15/M16/M4 pins. NOTE: GM Extended Pivot Pins may not be compatible with all billet receivers.